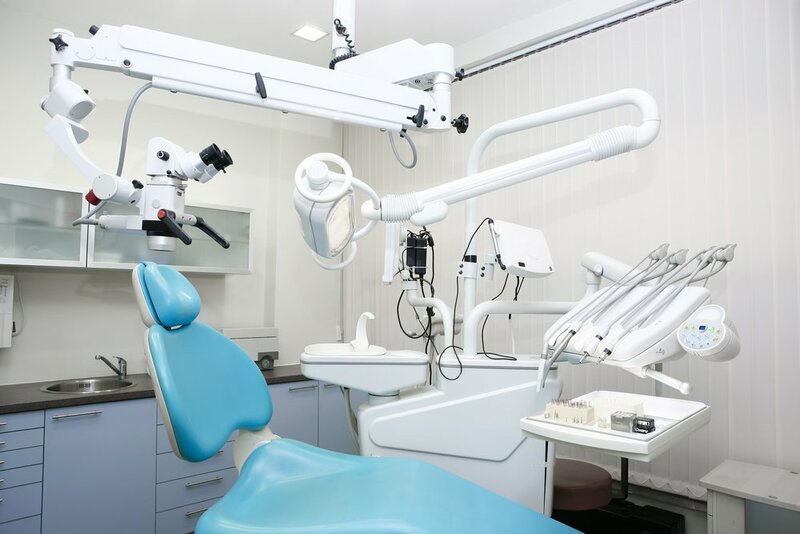 Regulated Waste in Dental Practices: What Qualifies as Medical/Hazardous Waste? Whether you are managing a new dental practice or one that has been established for years, it is important to learn or brush up on the details of proper and compliant handling of the regulated waste generated by your workplace every day. That’s because small missteps in waste handling can cause large problems for your practice, resulting in regulatory violations and fines, or even lawsuits. To help avoid such problems, here we’ll outline the basics on what qualifies as regulated medical/hazardous waste in this setting. Contaminated disposable sharps make up the bulk of regulated medical waste produced by dental practices. Other common items that may be classified as medical waste include gauze, cotton balls, swabs and any other materials that are saturated with blood or other potentially infectious body fluids. Pathological waste, such as body tissues or bone fragments, for instance, are other examples. Extracted teeth are considered infectious waste by the Centers for Disease Control and Prevention (CDC). Dental amalgam, x-ray film, fixer and developer, adhesives and some disinfectants come under the category of hazardous waste. Together, all of these create a need for a thorough understanding of the compliance rules to be followed and all that's necessary for training staff members who will be coming into contact with the various types of waste. Sharps waste is considered to be biohazardous waste under the Occupational Safety and Health Administration (OSHA) Bloodborne Pathogen Standard. Waste that can be classified under this category includes needles, scalpels, blades, scalers, dental probes and orthodontic wires, along with any other potentially contaminated item capable of cutting or puncturing the skin – broken glass, for instance. Sharps must be, under OSHA’s Bloodborne Pathogen Standard, segregated into specialized sharps containers immediately after use. These containers must be clearly labeled and/or color coded, puncture resistant, leak proof on the sides and bottom, and have a secure lid that can be closed. Other waste that is considered biohazardous, such as soft materials (gauze or swabs, for instance) saturated with blood or bodily fluids, must also be segregated according to OSHA’s Bloodborne Pathogen Standard. Under that standard, items that are so soaked that squeezing them would release blood or other body fluids are considered to be saturated and must be segregated into biohazard containers, which are generally red or labeled and lined with a red biohazard bag. These containers, like sharps container, must be leak proof on the bottom and sides and have a closable lid. Finally, extracted teeth are to be disposed of, according to the CDC, in non-sharps biohazard containers. Extracted teeth that contain dental amalgam are the exception to that rule, and should not be placed in any waste stream that is destined to be incinerated or autoclaved. When it comes to classifying hazardous waste, the rules on managing dental amalgam are extremely important ones to follow. Because dental amalgam can release mercury into the environment it cannot be disposed of in wastewater streams or landfills, under EPA regulations, nor can it be incinerated or autoclaved. It must be segregated into its own container to be handled by waste management professionals. This waste is generally recycled to reduce risk of environmental harm. X-ray film and x-ray fixer contain high amounts of silver, which brings it under the classification of hazardous waste under federal and state environmental regulations. X-ray developer may also, under some circumstances, be considered hazardous waste. As such, these substances must be segregated into approved appropriate containers and delivered to an approved hazardous waste disposal facility – generally by permitted hazardous waste transporters. Adhesives, disinfectants and other chemical products used in dentistry may be considered hazardous waste if they are EPA listed substances or display these properties as defined by EPA regulations: ignitability, corrosivity, reactivity and toxicity. Substances that fall under these regulations must be handled accordingly: segregated into approved containers and sent to approved treatment/disposal facilities. If you find managing all of these rules and circumstances confusing, you are not alone. The complexity surrounding the proper handling and disposal of these waste streams is the reason that so many practices rack up violations and fines every year. Partnering with a good medical-hazardous waste service provider who is an expert in navigating compliance with these rules and regulations, should help you identify which federal and state regulations apply to your workplace, audit your waste handling processes for safety and compliance, and even provide training for your employees. Your employees are often your first line of defense to ensure that the daily responsibilities associated with these tasks are carried out. Articles written by Kevin Webber who is one of the partners at TriHaz Solutions.